Use the rfelement object to create a generic RF element. An RF element is a 2–port RF circuit object. You can use this element in the rfbudget object and the circuit object. rfel = rfelement creates an RF element object with default property values. rfel = rfelement(Name,Value) sets properties using one or more name-value pairs. You can specify multiple name-value pairs. Enclose each property name in a quote. Name given to identify rf element, specified as a character vector. 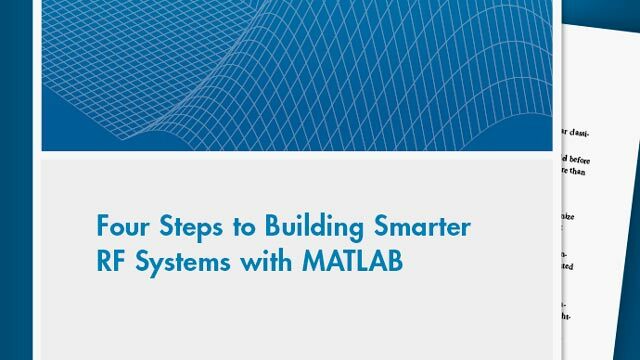 All names must be valid MATLAB® variable names. Available power gain, specified as a scalar in dB. Create an rfelement object with a gain of 10 dB, noise figure of 3 dB, and OIP3 (output third-order intercept) of 2 dBm. Create an rf element with a gain of 4 dB. 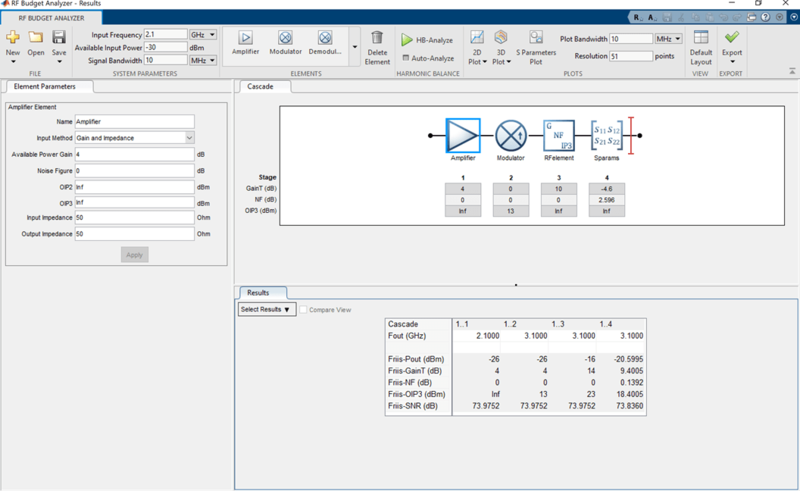 Create another rf element with an output third-order intercept(OIP3) of 3 dBm. Build a 2-port circuit using the above defined rf elements.